Georgia Boys Shakin Up the way bands interact with Fans. 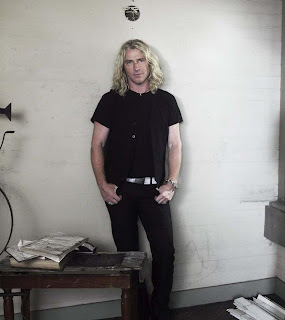 As one of Collective Soul's Self professed biggest fans, I couldn't pass up the opportunity to enter into their blog contest they are putting on, on none other than Twitter. Many of the other entrants have met the band multiple times, and received many autographs, here's hoping that my efforts here and dedication to the band over the years will pay off in a dream come true first time meet & greet for me! 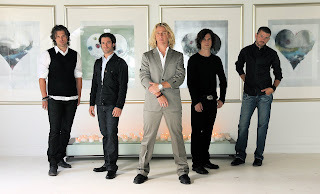 In addition to being amongst the most vocal bands on Twitter, Collective Soul Also has their own Blog, Myspace, Facebook, Membership Site, and are all around great guys at the leading edge of social networking, who do more than just casual interaction with fans. 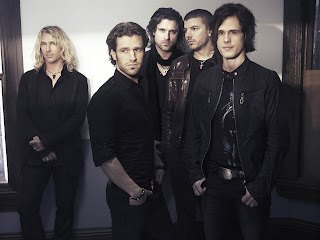 Collective Soul goes out of their way as much as (if not more than) any multi-platinum rock band of our time, to interact on a 1 on 1 level with their fans. For months now, the band has provided daily updates on Twitter as to the band's on-goings, album/tour updates, exclusive Pictures, Music and Video, all for their loyal fans who follow them on twitter. Not to mention regular autographed prizes, as well as twitter Q&A's, as well as the opportunity to contact them via phone @ 404-890-7388. Also have to mention their upcoming Tour Dates with Gavin Degraw kicking off June 22nd, not to mention their new 11-track album "Rabbit", debuting Aug 25th. You can get a sneak preview of one of their new songs, "Staring Down" - right on their MySpace page. Ticket prices are very affordable to see these guys, around $30 in most cases, and they also regularly do free shows, so everyone has an opportunity to see them. They also do charity gigs such as their recent Save Darfur effort. Two decades in and the band continues to generate hits, but their success hasn't gone to their heads, they are down to earth people who enjoy what they do, and don't forget the fans who got them where they are today. That wraps up the short and sweet of telling you about where you can find out all the info you could ever want on Ed, Dean, Joel, Will, and newcomer Cheney. You can check out their albums below if you haven't already, or read on for some more detailed background info on the band. 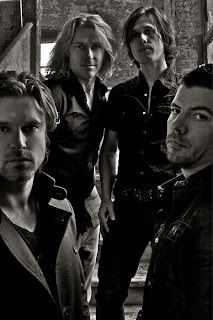 Below you will find a great collection of Collective Soul history/trivia, pictures, and videos from over the years. 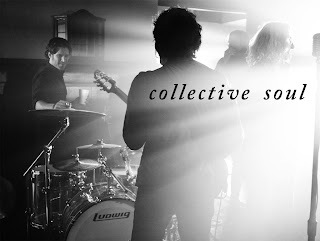 Collective soul has definitely had a profound impact on my life, who's favorite band hasn't? They are largely why I started really following music, and since I live in a small town, traveling across the country to see them has become a fun bonding experience with friends and family. 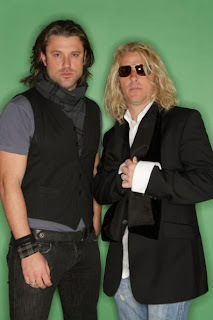 Not to mention that my first date with my wife was at a Collective Soul concert - a memory neither of us will ever forget! 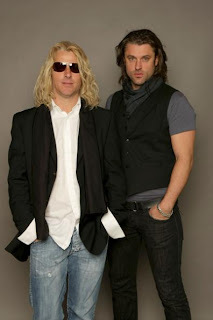 Rather than further bore you with personal details about my love of collective soul, I'll share with you some interesting facts & knowledge about the band, as well as pictures, video, and history - even the most avid fan can probably learn something here! Ed And Dean have a younger sister Julie, and a middle brother John who at one point was a missionary. Ed is 9 years older than Dean. 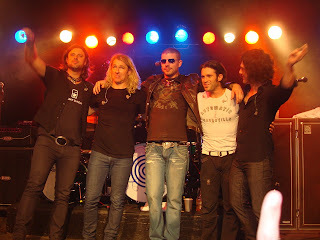 Collective Soul originated in the southern city of Stockbridge, Georgia. Hints Allegations and things Left unsaid was really a songwriter demo album for Ed who was trying to get a publishing contract. 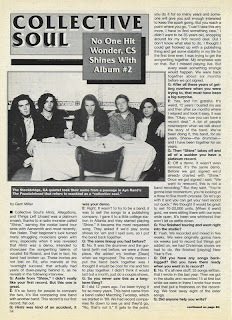 CS really considers their first album to be their 1995 self titled effort, as Hints was more of a promotional album than a true band effort. Ed always writes the melody to songs first, which comes easier to him - followed by lyrics. They once did a cover of a Saturday morning cartoon song - The Bugaloos. Chenney Brannon is the band's 3rd regular drummer, Shane Evans had the role from 1992-2005, and Ryan Hoyle from 2005-2008. 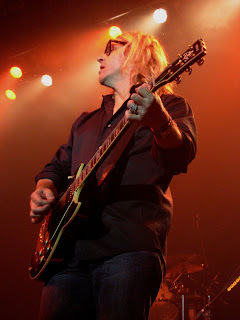 Joel Kosche has played lead guitar for the band since 2001, preceding him was Ross Childress. Growing up, Ed and Dean's father was the minister of music at a Southern Baptist church, and the family enjoyed Elvis together as an initial rock inspiration. 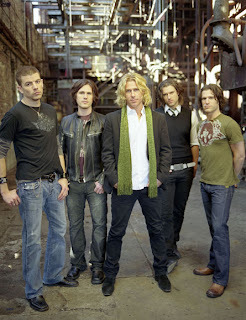 Collective Soul has supported many great bands, including Van Halen and Aerosmith. 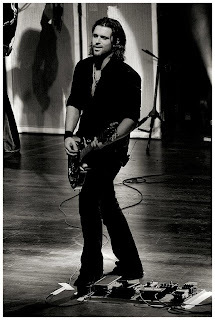 While Ed had several band's prior to Collective Soul, this is Dean's first. After various fall-outs with band management and Recording Label Atlantic, the band now has it's own independent record label - El Music Group. 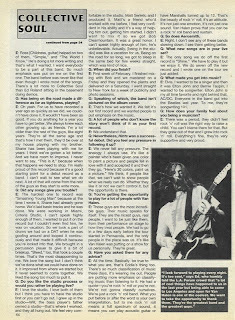 Ed worked at Will Turpin's father's studio, Reel 2 Reel Studios, for 8 years after attending college at the Berklee College of Music in Boston, where the Cars were one of his major influences. 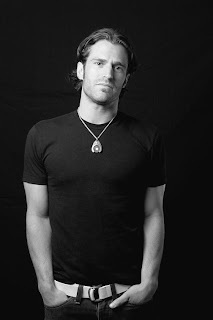 Prior to Collective Soul, Ed Roland had role's in bands such as Marching Two-Step (with Shane Evans), and Ed-E Roland. Ed-E Roland is an album released by Ed in 1991 - just prior to the formation of Collective Soul. The band's name comes from Ayn Rand's - The Fountainhead. One of the band's idols, Elton John, joined them on the Track "Perfect Day". The band has performed at Woodstock in 1994 and 1999 - and there is a rare semi-official album called Motor City's Burnin' - that features the band in the early days, including some performances at Woodstock. Another Rare CD "Collective Soul - The Interviews: 1993-1995" - is an interview with the band in the early days, a must have for any true fan. Former band member Ross Childress went on to form the band Starfish and Coffee, who recently released their self titled album. 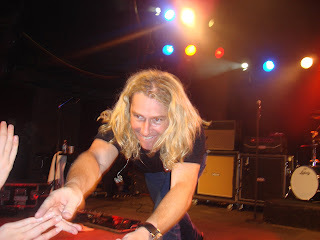 Joel has also performed with the band Steep. Band influences include Elvis, Elton John, Bernie Taupin, AC/DC, The Beatles, U2, The Police, The Cars, and Jerry Lee Louis. 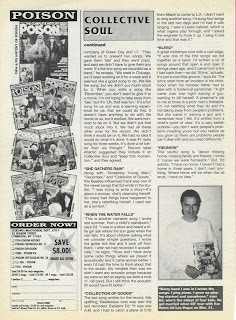 Checkout the attached picture articles further down below to read the origins of many of their first tracks! And I thought I was a fan! Especially liked the facts, i am a serious fan and only knew about half of that. Appreciated the thumbnails that led to nice fullsized pics as well. Here's hoping that you win, I agree people that have already met the band should let a newcomer have a chance! 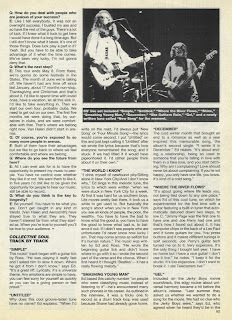 Awesome layout and detail, loved the picture links, great info on the band, background, everything - you have my vote! Awesome blog! (yes, I'm voting for you!) You should add "Saturday Morning Cartoons" to the compilation albums-that's the one with "The Bugaloos" cover on it. One of my all time favorite compilation albums! Follow me if you like on Twitter @tracy6167 Good luck!